Autoflowering Medical Marijuana seeds are really probably one of the easiest, and cheapest forms of Medical Marijuana to grow, they can be grown virtually anywhere, with any growing medium or method, indoors or outdoors. As they usually grow small and compact, they are easy to grow outdoors, or for the indoor grower. Should you decide to grow your autoflowering medical marijuana seeds outdoors, they can easily be grown and matured within very small and confined spaces. Patio’s,and balconies provide the perfect location, however they can easily be grown discreetly in the garden hidden and out of site. One of the main advantages of growing autoflowering seeds is that they normally fully mature and ready for harvest in an average of only 9 weeks! Growing Autoflowering Medical Marijuana seeds offers a far quicker way to replenish your supply of Medical Marijuana, effective, proven Medicinal Marijuana seeds are now available for shipment to the United States of America following a relaxation on the prohibition of Marijuana. 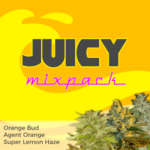 If you are looking for some of the very best quality Medical Marijuana seeds, here is a small selection of Autoflowering Medical Marijuana strains that are high in medicinal values. DNA Genetics 60 Day Wonder . From DNA Genetics, one of the West Coast of America’s premier suppliers of fresh, high quality Medical Marijuana seeds, we recommend their 60 Day Wonder Autoflowering Seeds. This was created by crossing the well known, Williams Wonder with a selected Ruderalis. 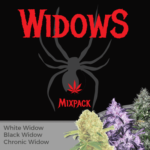 The combination resulted in a fast Autoflowering seed that did not lose any of medical benefits associated with the Williams Wonder Marijuana strain. 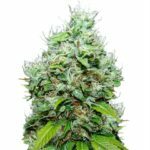 These autoflowering medical Marijuana Seeds are ready to harvest in only 60 days, and with its’ small, compact stature, is a great strain to grow outside on a balcony or any brightly it area. Green House Seeds Big Bang Autoflowering. From the Greenhouse team and Arjan, the King of Cannabis, comes the latest in Autoflowering Medical Marijuana seeds, Big Bang Automatic. Produced as a Skunk based Medical Marijuana strain, it provides a relaxing and calming effect for the user, and is excellent for pain relief. Big Bang Auto has also been associated with appetite stimulation and can be extremely useful for anorexia sufferers and suffers of other eating related disorders. Paradise Seeds Auto Maria. Unlike the skunk based variety of the Big Bang, Paradise Seeds Auto Maria is an Indica based Autoflowering seed, combined with a ruderalis which introduced the auto flowering characteristics. 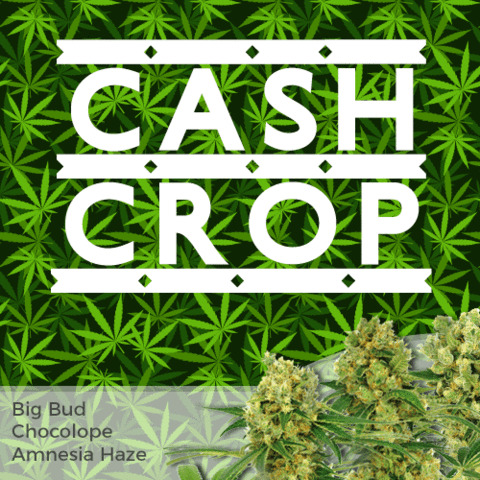 Auto Maria is a fast flowering autoseed variety of exceptional quality and yield, many have classified the Auto Maria as a Super Auto, which is a classification given to only the highest yielding autoflowering strains. With super fast harvest times for a yield of this magnitude, this auto flowering strain from Paradise Seeds offers the perfect medicine to quickly top-up your jar. 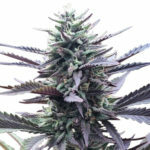 These are just three of the many new and exciting varieties of Medical Autoflowering seeds, with an expanding catalogue which is growing daily, why not visit Auto Seeds Bank, with a large and varied selection from Medical Marijuana seed breeders from all over the world, they have far more information on autoflowering seeds. 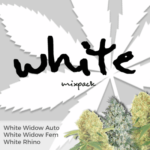 However, if you which to select from a wide choice of autoflowering medical marijuana seeds, we here at VegPage can offer you some of the best seeds from our catalogue of Medical Marijuana seeds, check out a complete selection over on the right hand side of the page.